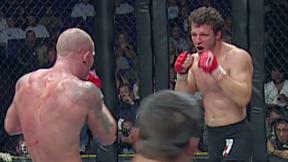 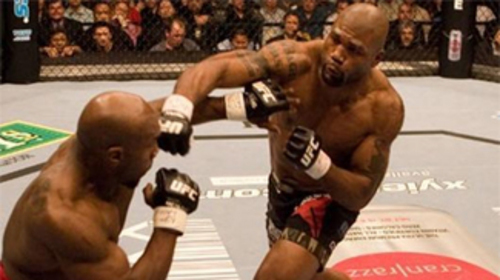 The third WFA event, which took place on November 23, 2002, offers UFC FIGHT PASS subscribers the chance to see future UFC stars Frank Trigg and Dennis Hallman collide early in their careers, along with bouts featuring future UFC fighters Marvin Eastman, Josh Thomson, Mike Van Arsdale, Chris Haseman and future WEC champion Razor Rob McCullough. 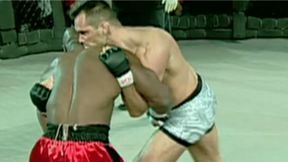 Travis Lutter vs Marvin Eastman UFC 50 Fri, Oct 22, 2004 (16:20) Only in the UFC do we get to see a former NCAA D1 football player turned Muay Thai striker - Marvin “The Beastman” Eastman - go toe-to-toe with a high school wrestler turned highly-decorated BJJ blackbelt - Travis Lutter - to an unforgettable finish. 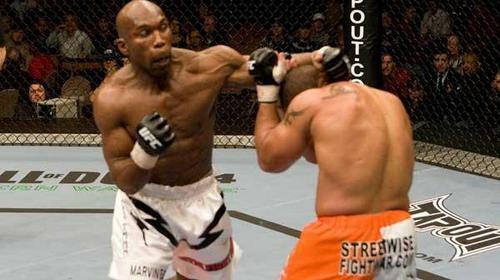 Marvin Eastman vs. Terry Martin UFC 81 Sat, Feb 2, 2008 (26:25) 38 years young, Marvin Eastman has been on a tear in the last 2 years, going 8-3-1 with wins over Jason MacDonald, Vernon White, & Alan Belcher. 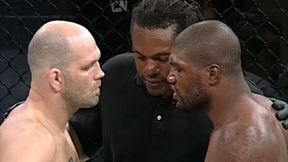 Now, he's looking at Chicago fighter, Terry martin, who makes no bones about what he plans for in the Octagon. 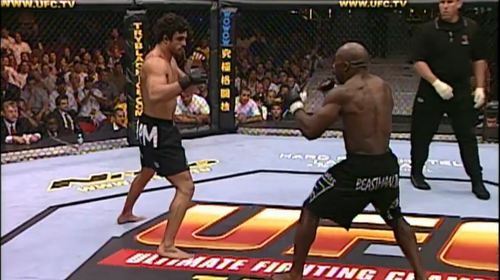 Vitor Belfort vs Marvin Eastman UFC 43 Fri, Jun 6, 2003 (3:57) Former kickboxer and collegiate wrestler Marvin Eastman made his UFC debut against Brazilian Jiu-Jitsu specialist Vitor Belfort. 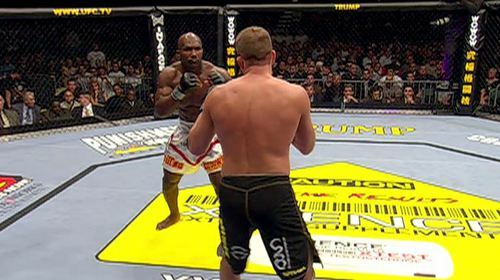 Rampage Jackson vs Marvin Eastman UFC 67 Sat, Feb 3, 2007 (22:51) Rampage Jackson squared off again Marvin Eastman in his Octagon debut.